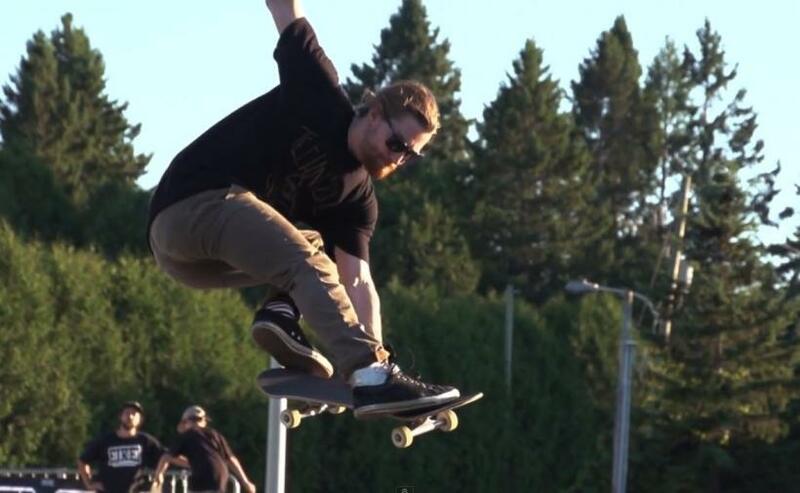 #HighSpeedShades bring wakeboarder Nic Leduc back to life. Mingled fragments of our Skate / Party trip to Cuba. 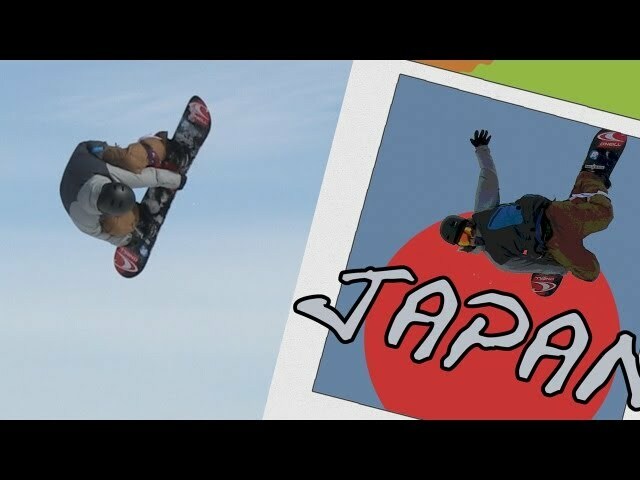 Really great edit, so sick! 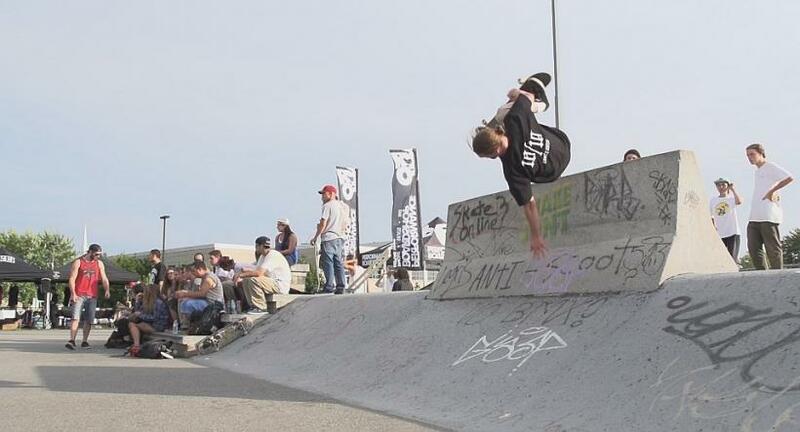 "Swagerrific" hahaha very good edit some sick tricks and rough bails love the Canadien expressions! 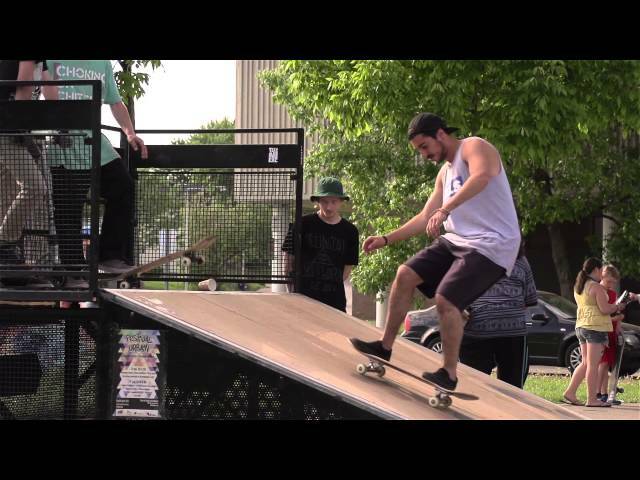 Official opening of a new Skatepark Plaza in Boisbriand, Québec. awesome looks like a fun spot! Solli Rojas, Julien Gagnon, Max Laporte, Charles Antoine, Maggie, Pat Pouliot. Night session at Solli's mini ramp near Châteauguay, Québec. 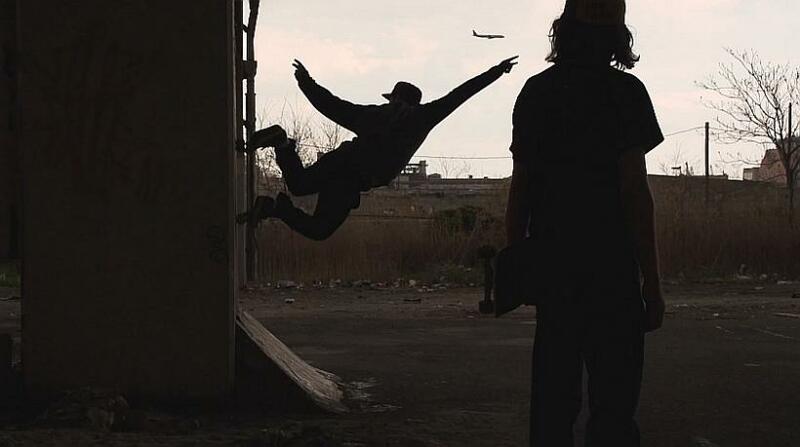 Suivez Technical Skateboards sur les rseaux sociaux pour ne rien manquer de la tourne. It's nice to see them all get together and have fun. excellent video...amazing skating, good vibe, great job! Looks like an epic roadtrip...great skating at great spots...0:25 is hilarious! 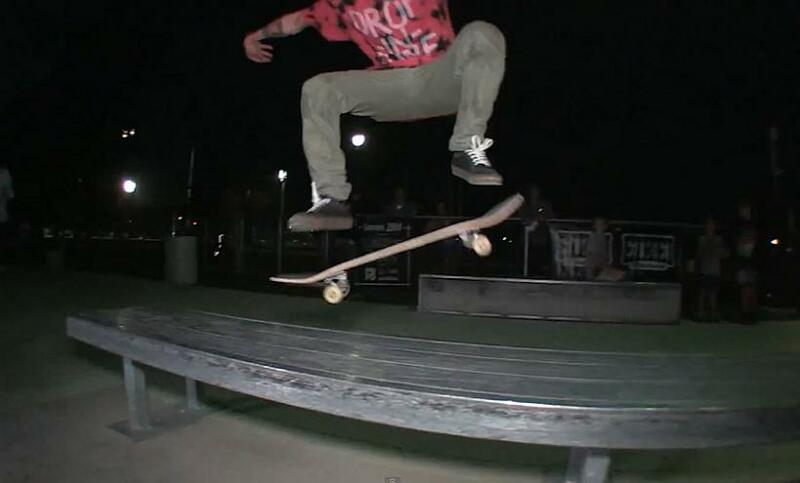 Bulgarmarsh Skatepark in Tiverton, Rhode Island. Lazygwan's show was crazy! Audio was captured live straight into the camera... but they sound great live. Hire them to play Colt 45 at your wedding. First stop of the tour at Champfleury skatepark in Laval, Qubec. 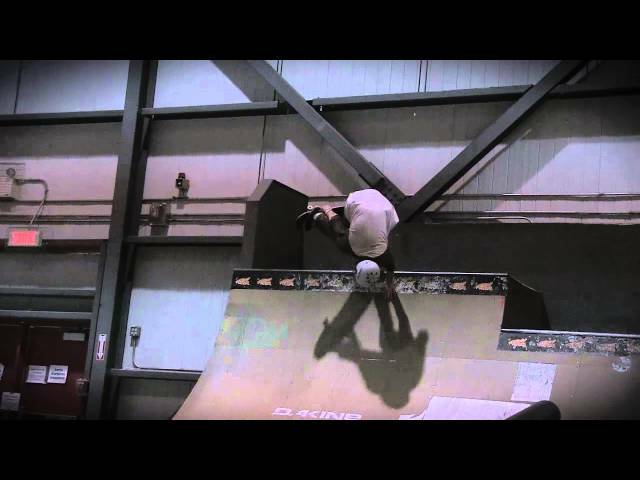 Technical Skateboards' last winter demo at Taz Skatepark, Montreal. 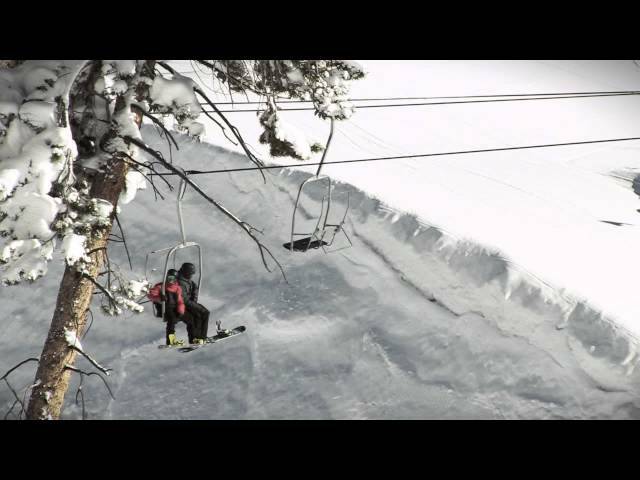 Snowboarder skis a sawed snowboard! We had to slice a snowboard in half for a film (link here http://youtu.be/gT77cR8mYE8 ). Now we skied what's left of it! Started up in Absolut Park, Austria and then headed west to reach Sochi. I went up the freestyle.ch podium on the way and somehow ended up in Colorado a few weeks later. 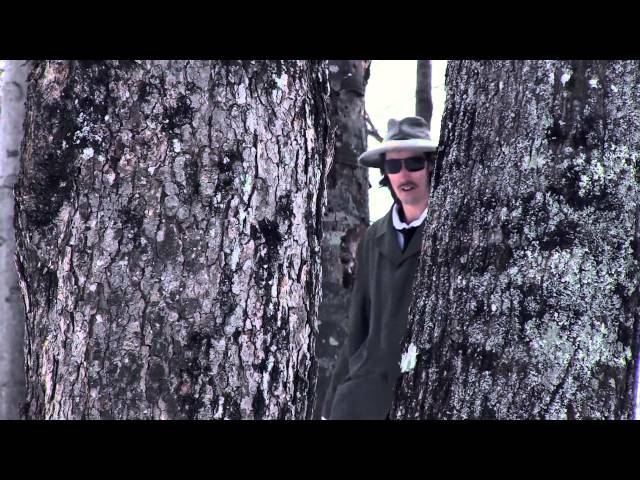 Inspector Mackay tries to find out why there are more skiers than snowboarders out there. Gab Proulx self-destructing doing snowboarding tricks on a skateboard. Professional snowboarder Antoine Truchon mixes his skills with various visual arts.